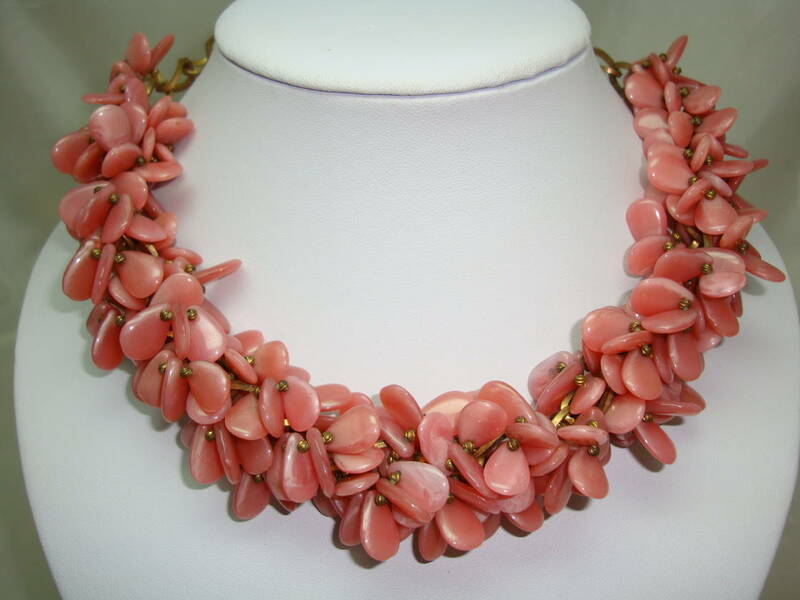 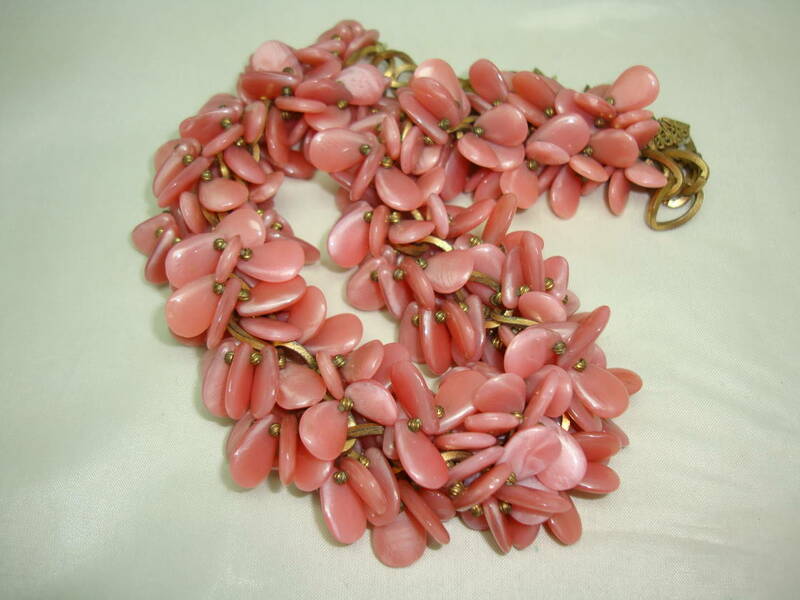 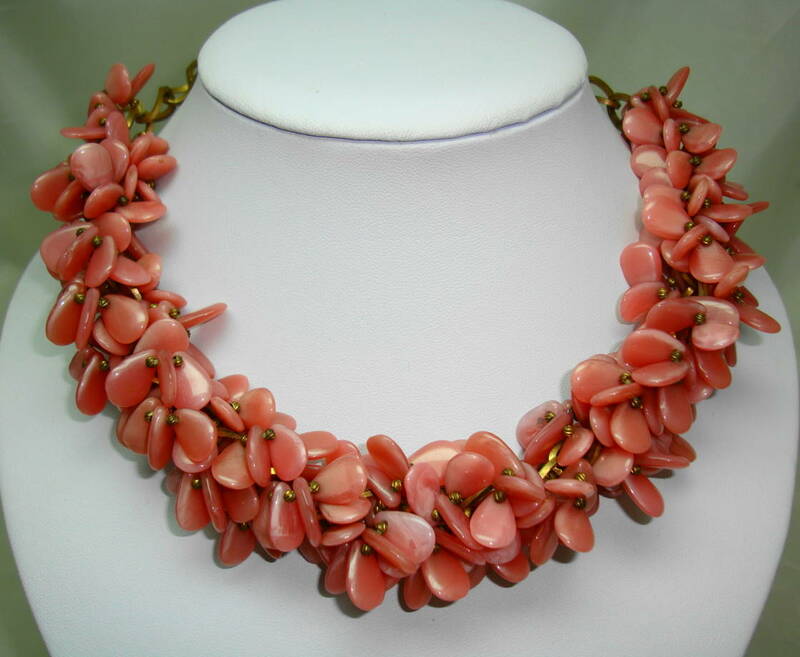 I am pleased to offer this fabulous vintage 1930s pink glass cluster bead garland necklace which fastens which gold barrel screw fastener. 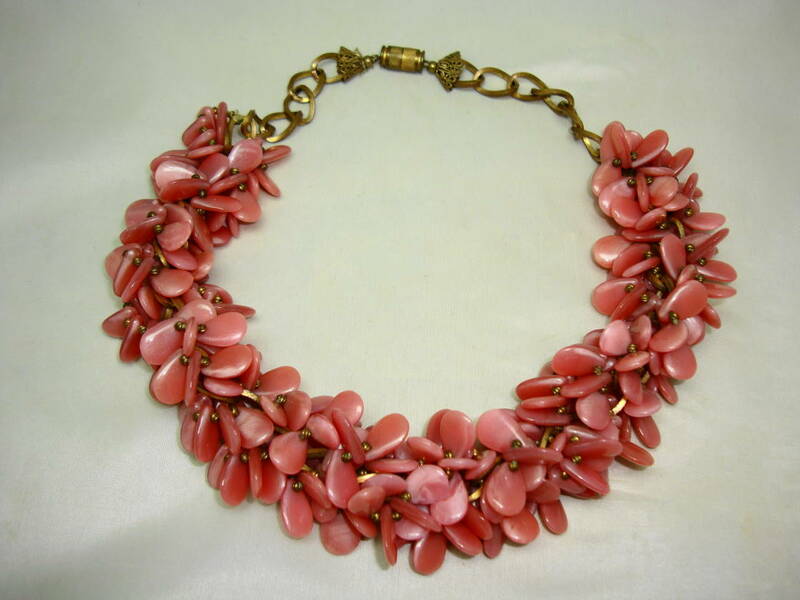 Excellent vintage condition, looks amazing on, a true one off design, don't miss out on this one! 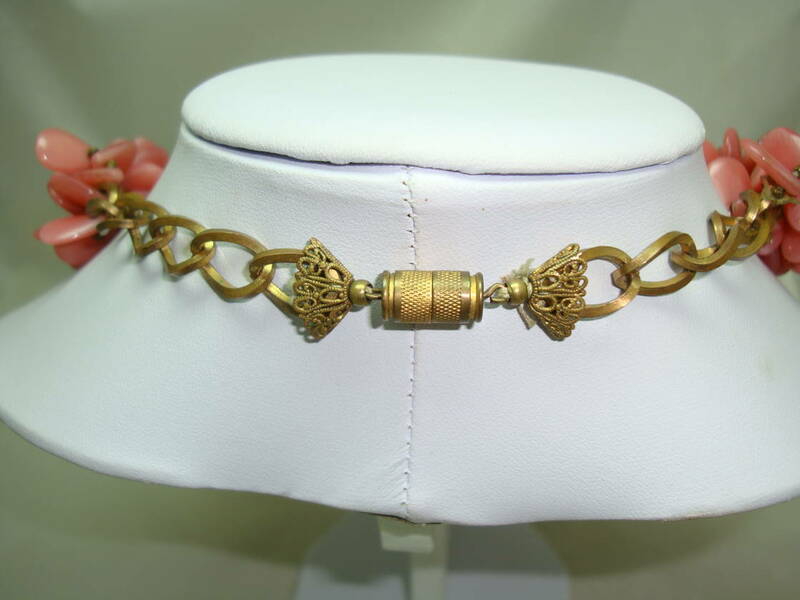 Fabulous quality, one off design, a real gem!